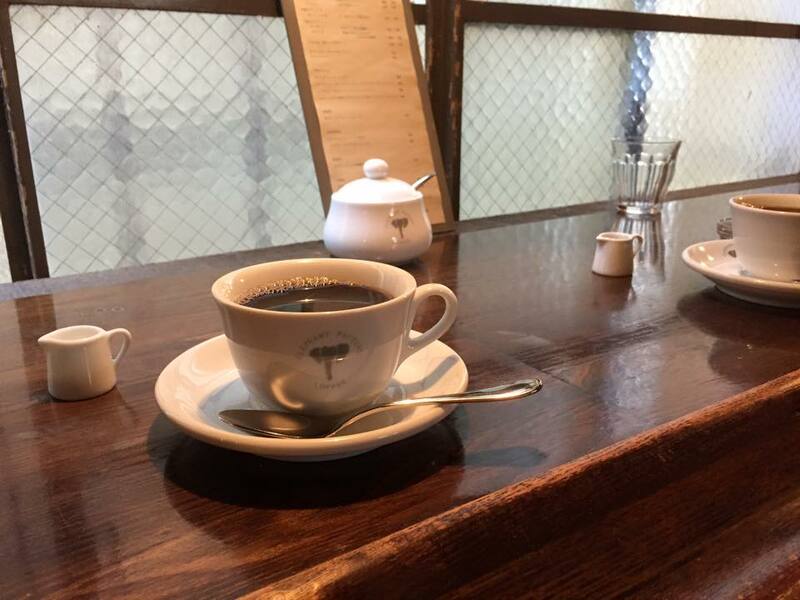 In Kyoto, there is a hidden coffee shop in Sanjo Kawaramachi area called “Elephant Factory Coffee.” The cafe is located in a narrow alleyway in downtown Kyoto. While enjoying the coffee, my friend and I had some philosophical talk about life. But you can do it step by step. Eat that Elephant that you care about.